The 2013 Interstate Championships were conducted not only as part of the wider Australian Championships, but also in conjunction with the First World Cup of 2013. The Interstate Championships were conducted before the finals of the World Cup and so several athletes were unable to compete. 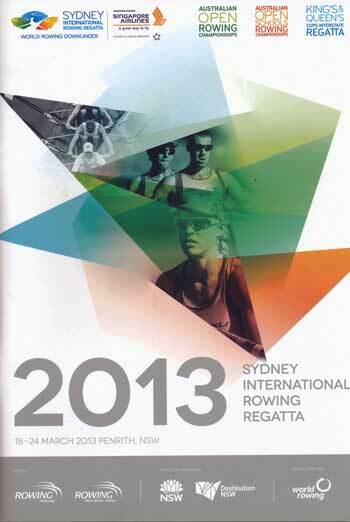 New South Wales won the Rowing Australia Cup only for the second time. Rowing New South Wales President Ivan Adlam proudly accepted the trophy. The Victorians, so used to winning this trophy, were relegated into third place behind Western Australia. It was the closest result in the history of the competition with four States within six points of each other.